China’s use of trade and investment links to expand its influence in Africa is fueling growing concern in some European capitals. But, instead of complaining about China’s activities, the European Union should be deepening its own engagement with the continent. In recent years, the EU has been actively seeking to secure new trade and investment opportunities around the world. As of July 2018, the EU was engaged in negotiations for 21 free-trade agreements. This includes talks initiated in the last seven years with six ASEAN countries – Indonesia, Philippines, Malaysia, Singapore, Thailand, and Vietnam – which could pave the way for a future deal with the entire region. The EU has also initiated talks with New Zealand and Australia. And it recently concluded comprehensive free-trade agreements with Armenia, Canada, Japan, and Vietnam, as well as a standalone investment agreement with China. But what about Africa? The continent’s trade with the EU is already massive: together, African countries represent the EU’s third-largest trading partner, after the United States and China, accounting for nearly 7% of total extra-EU trade in goods, including 7% of imports and 8% of exports. And though the EU ran a persistent trade deficit with Africa in 2000-2014, it ran a €22 billion ($25.5 billion) surplus in 2015 and a €22.7 billion surplus in 2016. Africa’s trade with the EU is triple that of, say, Canada, which amounted to €94.7 billion in 2016. With the Comprehensive Economic and Trade Agreement, annual EU-Canada trade is expected to increase by at least 8%, or some €12 billion. But that is still the equivalent of just half the EU’s trade volume with Egypt alone. Similarly, the EU’s future free-trade agreement with New Zealand agreement could increase bilateral trade by about 36%, yet that increase would still amount to less than half the volume of goods that the EU now trades with Tunisia. In the case of Australia, the expected increase of around one-third in trade volume represents the bulk of trade with Egypt. Africa’s share of EU trade could increase even further, given the continent’s impressive economic prospects. In 2000-2010, Africa achieved real annual GDP growth of 5.4%; that rate held strong at 3.3% in 2010-2015. Today, Africa remains the world’s second-fastest-growing region, after emerging and developing Asia. For Europe, Africa’s economic potential remains far from tapped. Spending by households and businesses, estimated at $4 trillion in 2015, is projected to reach $5.6 trillion by 2025, reflecting 3.5% annual growth. Moreover, according to the McKinsey Global Institute, investment opportunities stemming from infrastructure demand in Africa will amount to at least $150 billion annually over the next decade. Africa is also home to strategic natural resources for emerging low-carbon industries, and is well positioned to play a key role in renewable energy. Africa’s value as a trade and investment partner is not news to Europe. 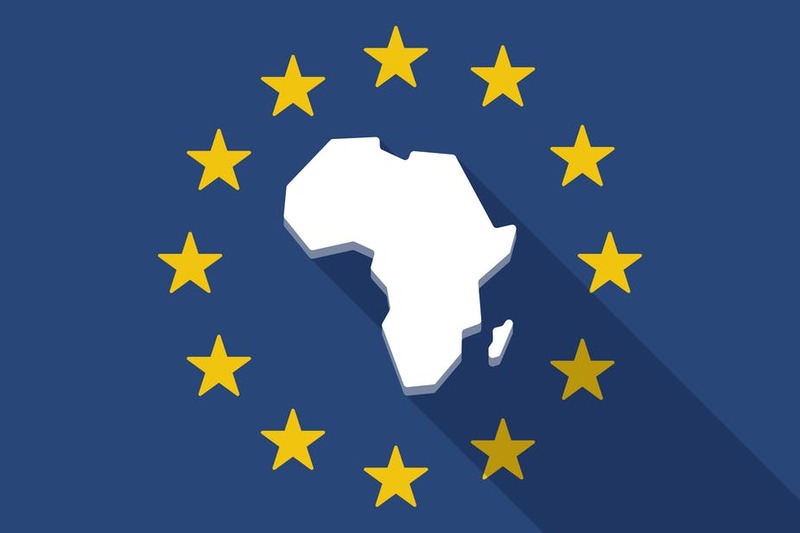 Over the last five years, the EU has been negotiating with each of Africa’s sub-regions under the Economic Partnership Agreements (EPAs) framework, with the goal of eventually producing a free-trade agreement between the EU and the African, Caribbean, and Pacific Group of States. Yet, so far, only one EPA (with Southern Africa) has been ratified. Progress on the others has stagnated, owing largely to a lack of political enthusiasm. 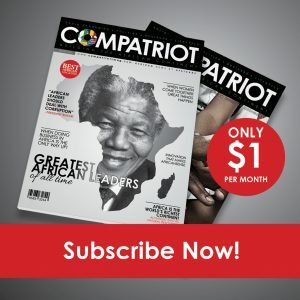 Africans have serious concerns about how the EPAs would affect their industrial development and the African Continental Free Trade Area (AfCFTA), signed by almost all African countries last March. Uncertainty arising from Brexit has not helped matters. African leaders are right to be concerned. Though the EU claims that the EPAs will buttress the AfCFTA, preliminary research indicates that the trade gains brought by the EPAs, as negotiated, are likely to be concentrated on a few agricultural products – and to exclude the least-developed countries. In most areas, the EPAs will actually hurt intra-African trade, weakening trade revenues and undermining trade-driven industrialization in Africa. Some argue that the problem is more about timing, because the losses are likely to materialize immediately, and the possible benefits brought by increased access to the EU market will take longer to emerge. Given this, EPA proponents argue, a special fund should be established to compensate for some of the short-term losses. But research suggests that the best way for Africa to avoid losses is to focus on strengthening the AfCFTA and let the EPAs die. To be sure, the EU is also taking steps to help strengthen the AfCFTA. It recently announced a sevenfold increase in assistance – from €7 million in 2014-2017 to €50 million in 2018-2020 – for institutional and technical support, as well as for data collection and analysis. But, as African Union leaders confirmed at the AU-EU Summit in Abidjan, Côte d’Ivoire, last November, they are eager for the relationship to mature beyond the traditional dependency model. Though progress has been made in this regard, the EU still largely sets the agenda and provides financial assistance to implement it. Carlos Lopes is a professor at the Mandela School of Public Governance at the University of Cape Town and High Representative of the African Union for partnerships with Europe post-2020.